The authorization runs from July 2nd to August 1st, allowing ZTE to continue operating existing networks and equipment, as well as provide support to owners of ZTE phones. ZTE can also do limited business with US companies. 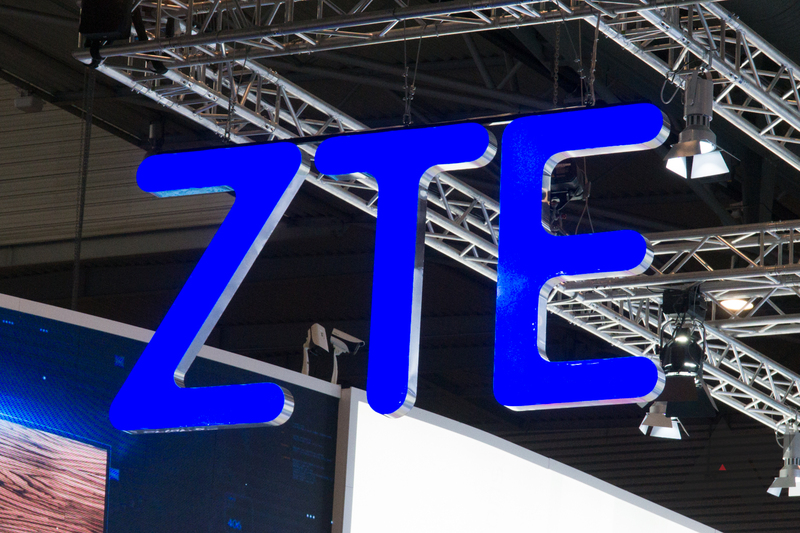 The bulk of the trade ban remains in effect, but ZTE is rushing to comply with the recently agreed upon framework for lifting it. It's unclear what will happen at the end of the temporary reprieve. ZTE has already paid the new $1 billion fine and has been shedding senior management as required by the agreement. It has yet to deposit a further $400 million in escrow, but that should happen soon. Bloomberg reports that ZTE expects to be in full compliance within a month, so it could be allowed to resume normal operations. However, the US Congress is toying with a bill that would reinstate the ban against ZTE. That measure still has to survive the conference committee as part of a larger bill. Nothing is decided yet.